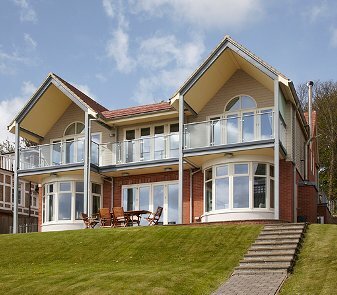 Seaview, aptly named for its extensive view of the Solent, is one of the most sought after locations on the Isle of Wight and is the home of the famous Seaview Yacht Club which holds an annual Regatta in August. It has several safe sandy beaches which are ideal for swimming, paddling, sailing or just strolling along, and is next to the picturesque Hersey Nature Reserve. Windsurfing can be carried out from the Duver Beach. 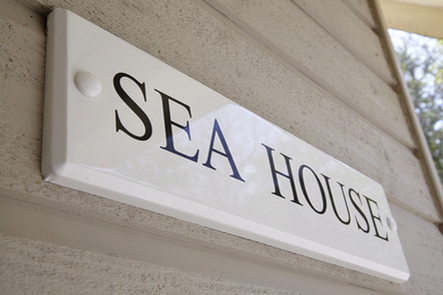 Seaview village has a good selection of shops, chemist, art galleries, churches and excellent restaurants, cafes and pubs, and is only just a few minutes walk away. Within a few miles of the village there are several riding schools, golf courses, a wildfowl park and a bird park. For more information of what the Isle of Wight has to offer please visit the Isle of Wight&apos;s official tourism web site www.islandbreaks.co.uk.